Party bus Mississauga is an exceptional facility to add happy moments to your lives through its unique features and zeal for service. Here, party bus means a real Party Atmosphere and all fun. At Mississauga, our sparkling clean and spotless interior and exterior, luxurious seating arrangement, most modern amenities, roomy facility, washroom, bedroom, kitchenette, dinette, magnificent lights, privacy arrangement, dancing floor, pubs, LCD TV, karaoke system, music equipment, flowers, chocolates, cake, iced bottle water, chilled beverages, champagne, and above all, company of your dear ones make the perfect party scene. According to your party type, requests and desires we offer you our several party packages. 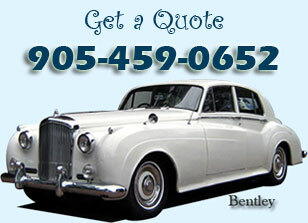 Off and on, we offer you discounted packages as well. 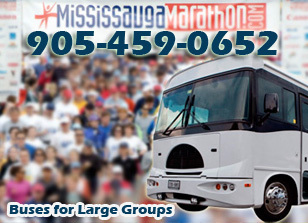 With the Party bus in Mississauga, you can arrange for any kind and size of party any time. We know how to enhance your party time fun. Apart from inside fun, we can take you for city sightseeing tour, night out, shopping, movie, concert, Niagara Falls, Christmas, Eid, Dewali, Cultural carnivals, winery tours, weddings, prom, bachelor parties or whatsoever. You just tell us what party you want to have and it’s all done! We will plan your event meticulously and just according to your budget. Budget power doesn’t mean you have to miss something; in fact, it means that you will get maximum in exchange of what you pay. So, expect utmost party bus facility in the lowest rates. Our party bus service runs around the clock, free from the day & night boundaries. Therefore, contact us at your convenience. For our party bus in Mississauga, you will have all the information easily accessible through our customer care centres and online service. Our specialized party bus service in Mississauga has full and most up-to-date information about best party places and our uniformed bus chauffeurs are proficient enough in taking shortest and safest routes to them. Also, they will already purchase your tickets and passes so that you go straight away to your destination without any bother and waste of time.